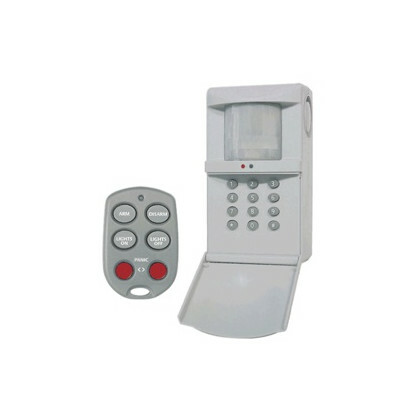 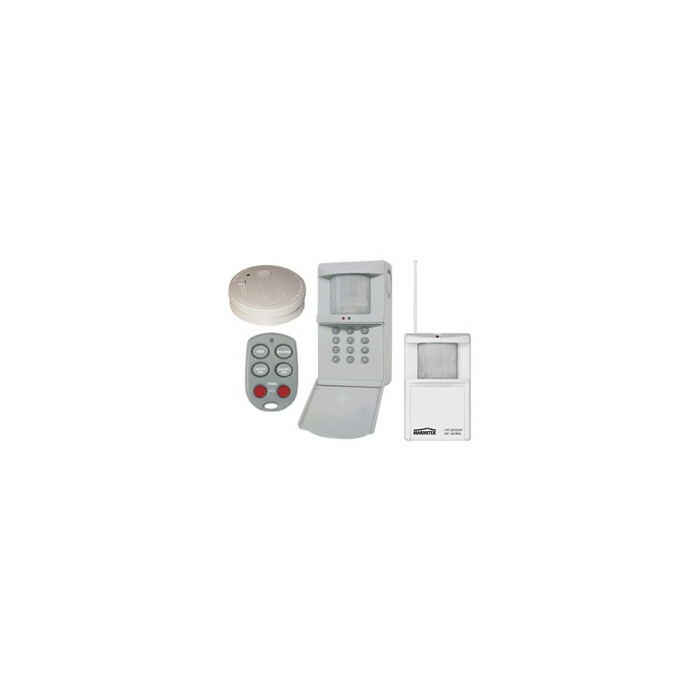 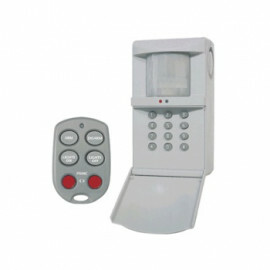 X-10 Wireless Security System - HomeGuard Premium from Convia. 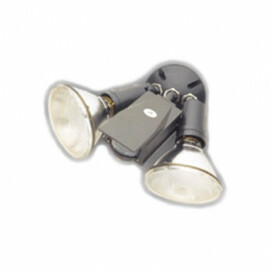 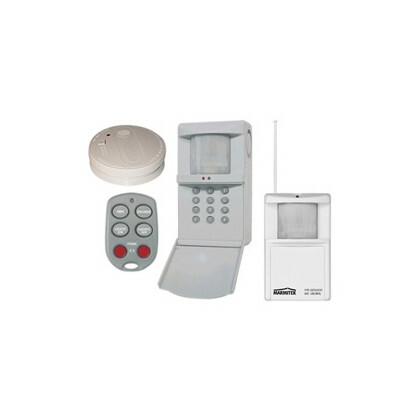 This Kit contains the MS8000D main unit (with PIR sensor, powerhorn and dial out device). 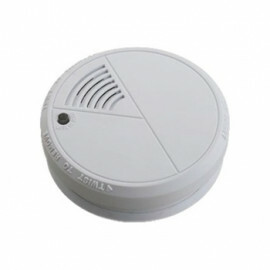 Distinguishes between 3 different alarm zones: e.g. 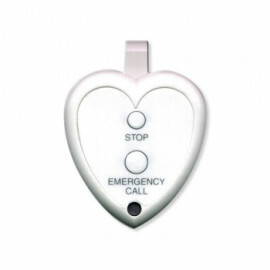 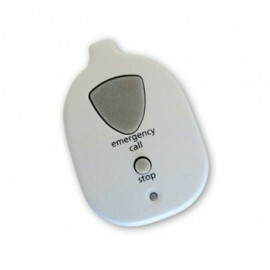 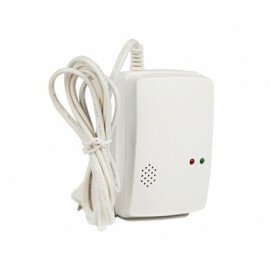 intrusion, smoke or panic (sends 3 different tone signals over the phone in case of alarm). 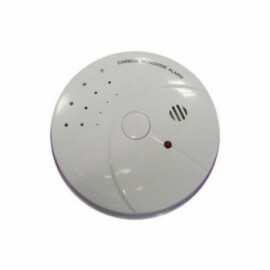 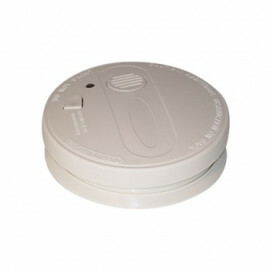 Wireless Smoke Detector (no limits in additional sensors). 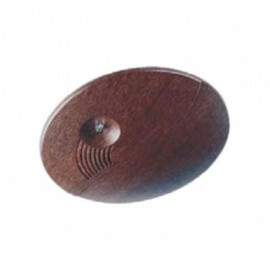 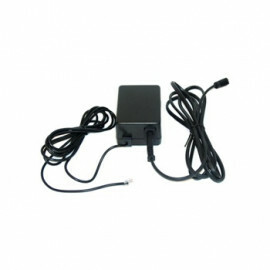 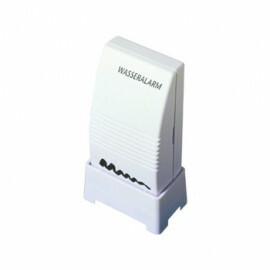 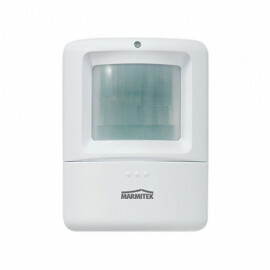 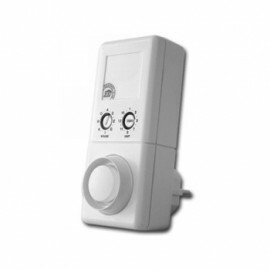 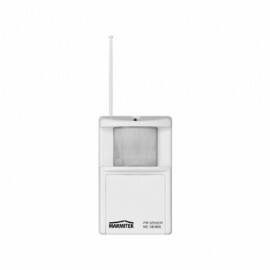 Wireless MS10E, PIR-Sensor (no limits in additional PIR-sensors). 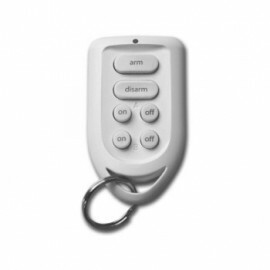 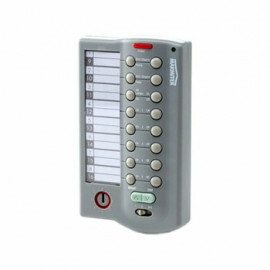 Mini Remote with X-10 control functionality (this Remote control have the same features as the SH624).